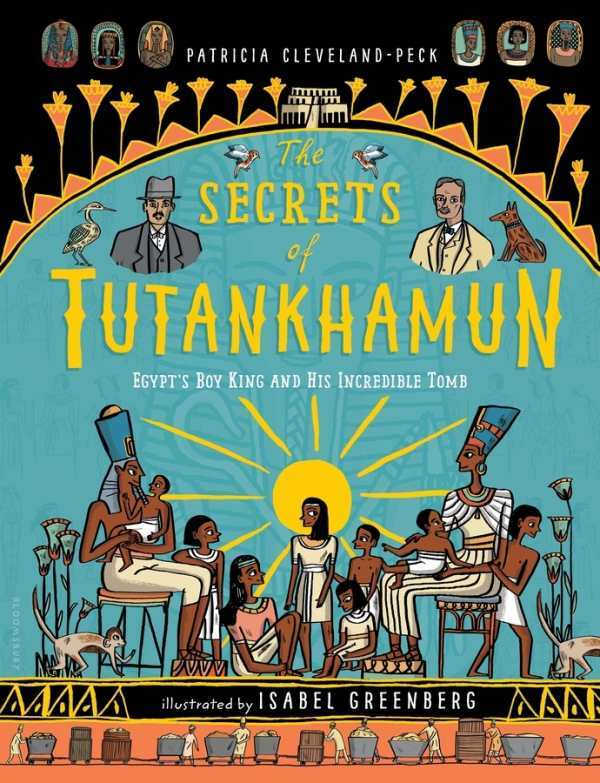 Learn about the life and times of the notorious boy king of Egypt and the mystery, scandal, and fortune that followed him to his final resting place in the Valley of the Kings. King Tut captured the imaginations of archeologists and adventurers around the world. Investigate along with the men and women who dedicated years of study and exploration to unlocking his secrets, discover how a mummy is made, decode ancient hieroglyphics, and beware the curse!